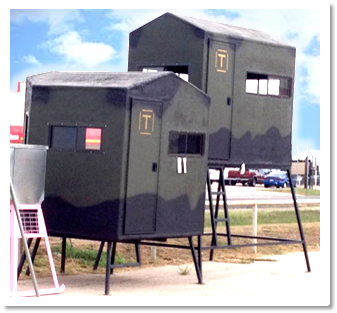 Welcome to T Box Deer Blinds! 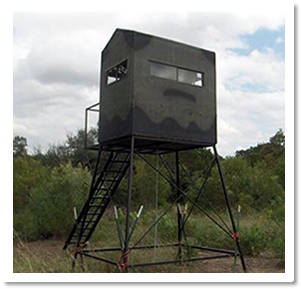 T Box Deer Blinds was established by true hunters for hunters. 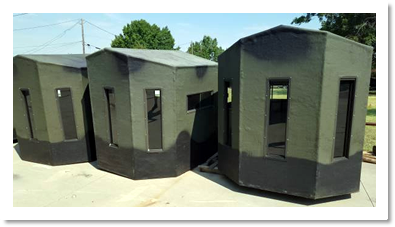 Many hours of field testing were involved before the first blind was built. We reviewed all ideas, both good and bad, to combine what we describe as "The Best Blinds in the Bush". T Box blinds are built individually not mass produced. 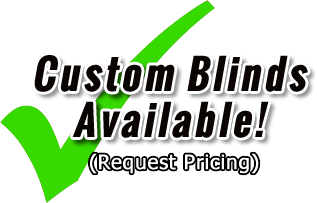 Constructed of one piece molded fiberglass fabrication these blinds are virtually water proof and air tight. The blinds are wind and hail resistant and rust proof. Good hunting weather isn't always blue skies and warm days. That is why T Box blinds are insulated with 3/4" thick foam walls inside and out. The floor is 3/4" plywood under the fiberglass for added strength. When you and your buddies head out for the hunt you'll be warm and dry in your T Box. Please note: All public sales must be made through a Dealer. Please contact a dealer near you for pricing & availability. ©2017 T Box Blinds. All Rights Reserved.